Mike Cowan started out writing a book The History of Fondy Bears Hockey, about a men’s senior team in Fond du Lac that began in the 1930s. 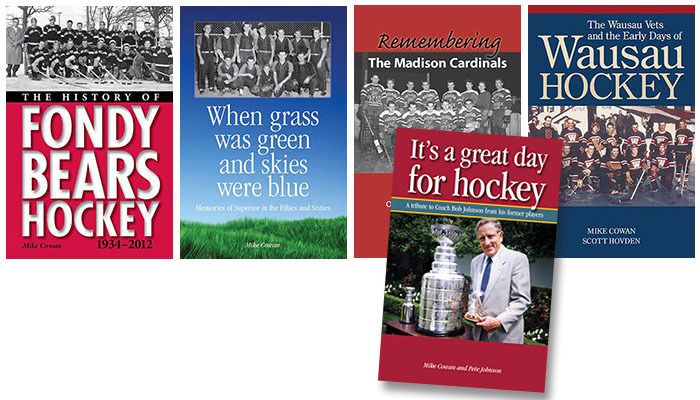 After that success, he went on to write When grass was green and skies were blue, Remembering the Madison Cardinals, and The Wausau Vets and the Early Days of Wausau Hockey. His latest endeavor is a tribute to the legendary Badger Hockey Coach Bob Johnson, It’s a great day for hockey. With contributions of over 60 of Badger Bob’s former players, the book engages readers with personal accounts of the attributes that endeared this coach to so many people. As the designer, my challenge was to create captivating covers and clean interior layouts. The projects involved many hours of editing and proofreading as well. Adams and Ambrose Publishing broke the mold in academic legal publishing with a bold, strong contemporary look. We chose bright colors and maximized the size of classic sans serif typography. 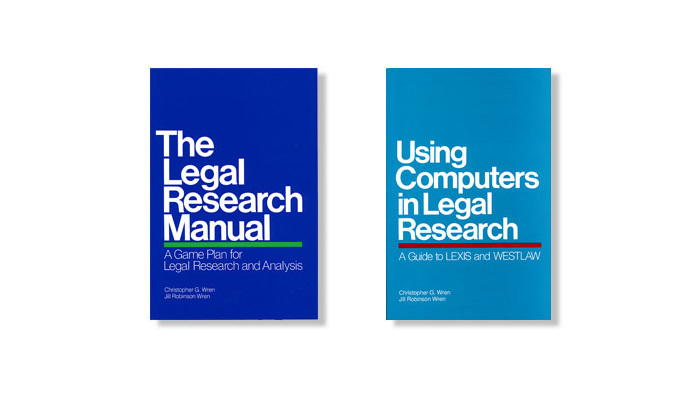 After the success of their first book, The Legal Research Manual, they wrote and published Using Computers in Legal Research. 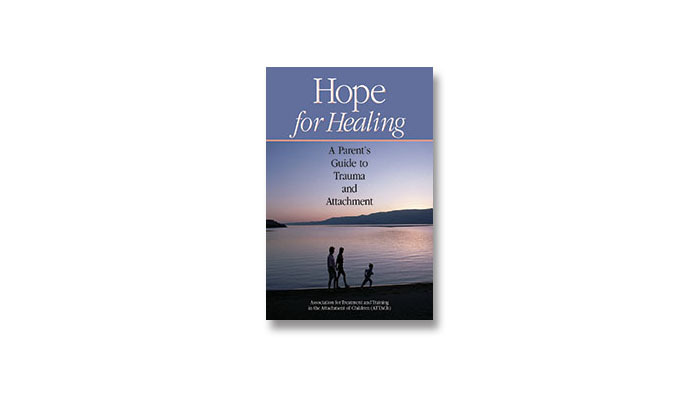 Having gone into multiple printings, this book for Attach,Association for Training on Trauma and Attachment in Children, Hope for Healing, utilizes an image and colors that show a range of emotions. There is a subtle contrast of bright peach and violet on a darker, somber blue background and image. There is also the juxtaposition between the stillness of the water, the contemplative gait of the parents, and the energy of the child. 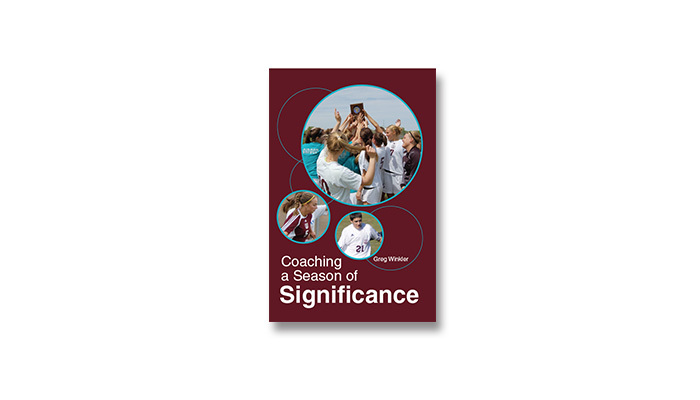 Based on over 30 years of coaching and teaching, building relationships with student athletes, parents, and co-workers, Greg Winkler has written a book to inspire and motivate. Our work with Winkler included design, branding, layout, editing, and proofing.